The last time I went shopping with my sister, we both decided it was high time we bought one. 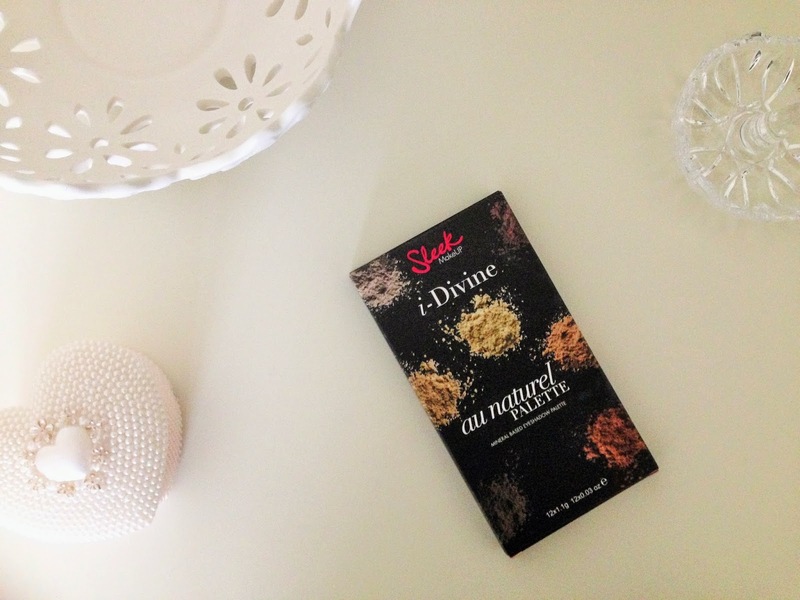 We didn't want to spend a fortune, and I'd heard nothing but good things about Sleek makeup, so we both decided to get the Sleek i-Divine palette in Au Naturel. There is a huge choice of Sleek palettes, and we were seriously tempted by a lot of them - pastel colours, bright colours, jewel colours - but we both felt that neutrals were the way to go for our first foray into the world of palettes. Just look how gorgeous this is. I love every shade, not to mention the... well... sleek black packaging. I paid £7.99 for this palette in Superdrug, which I think is a real bargain, as there is no shade here that I wouldn't use. Three of the shadows are shimmery, the rest matte. All of them are soft as butter, easy to apply and well-pigmented. My sister started using hers immediately, and when we went out for dinner that evening, I noticed how pretty her eye makeup looked. I, of course, wanted to save mine until I got the chance to photograph it. #bloggerproblems, and all that jazz. Top row, back to front - Nougat, Nubuck, Cappuccino, Honeycomb, Toast, Taupe. Bottom row, back to front - Conker, Moss, Bark, Mineral Earth, Regal, Noir. 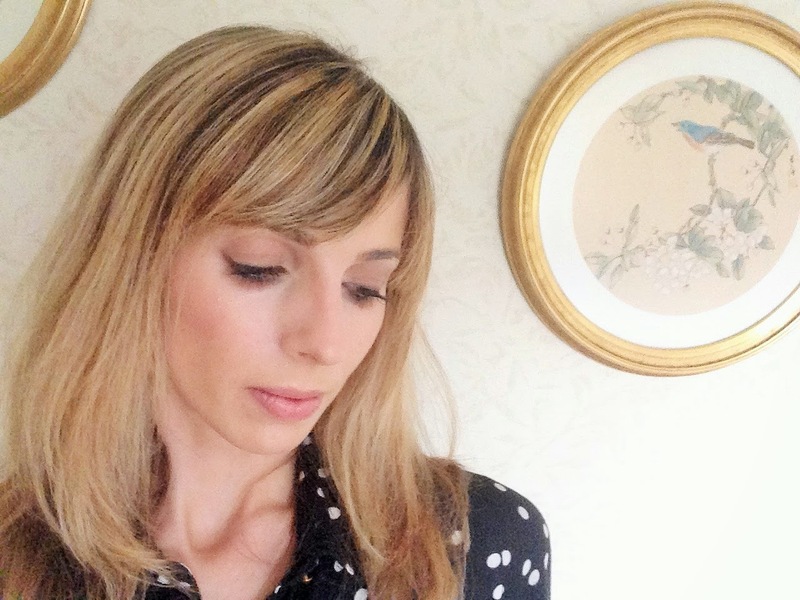 If you've been reading this blog for a while, you'll know that I quite like it when makeup brands provide suggestions for how to put their products to the best possible use. I'm all for experimenting, and thoroughly intend to do so with this palette in the hopes of improving my eyeshadow game, but when you're not blessed with much natural skill in the in the makeup department, it's nice to be given a nudge in the right direction. The back of this palette does exactly that, suggesting a couple of combinations to create a "daytime smoky eye." Here I am wearing one of them - Cappuccino all over the lids, Taupe in the inner corners, Bark through the crease and Mineral Earth on the upper and lower lash line. You probably won't be able to make out all the individual colours in these photos, but you can get an idea of how soft and pretty the look is. I'm wearing no other liner here, just Mineral Earth. In summary, I'm seriously impressed with this Sleek palette and now (of course) I want all the others. What's your favourite eyeshadow palette? Have you got any of the Sleek ones, and if so, which ones do I need? I've only heard good things about Sleek eyeshadow palettes. They look quite similar to the MUA ones (but I believe Sleek came first). 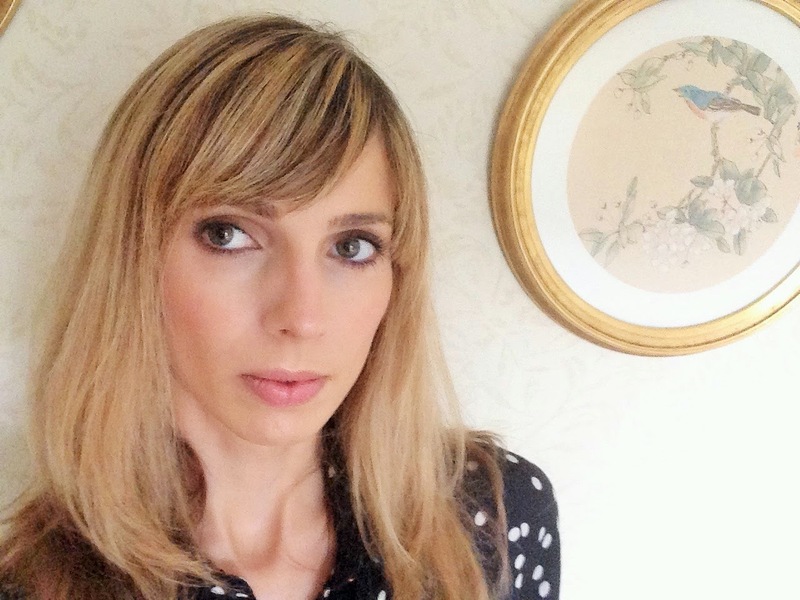 The bit about the polka dot shirt situation made me laugh - it's a cute shirt though, so no harm done! This little palette looks wonderful.Love the colors! 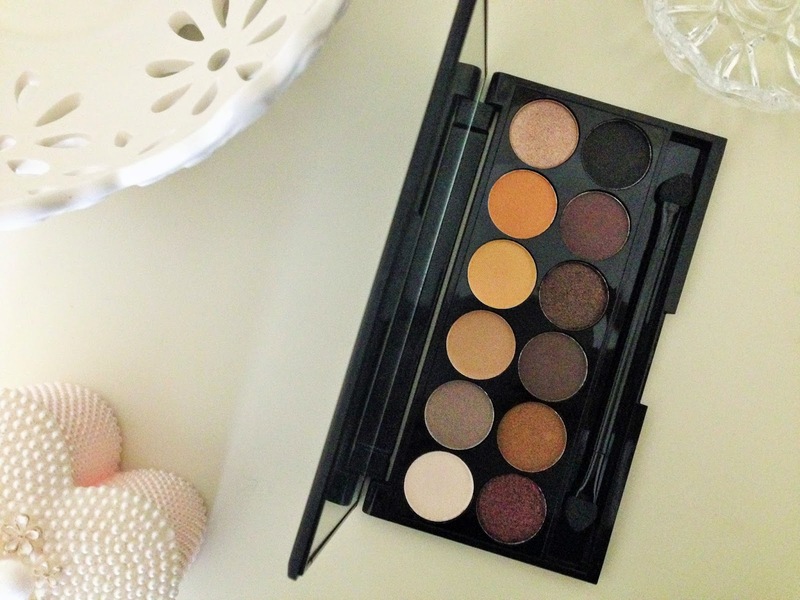 Sleek products are so pigmented and I've had a few of their eyeshadow palettes in my time. They're looking great on you. I love soft buttery shadows. 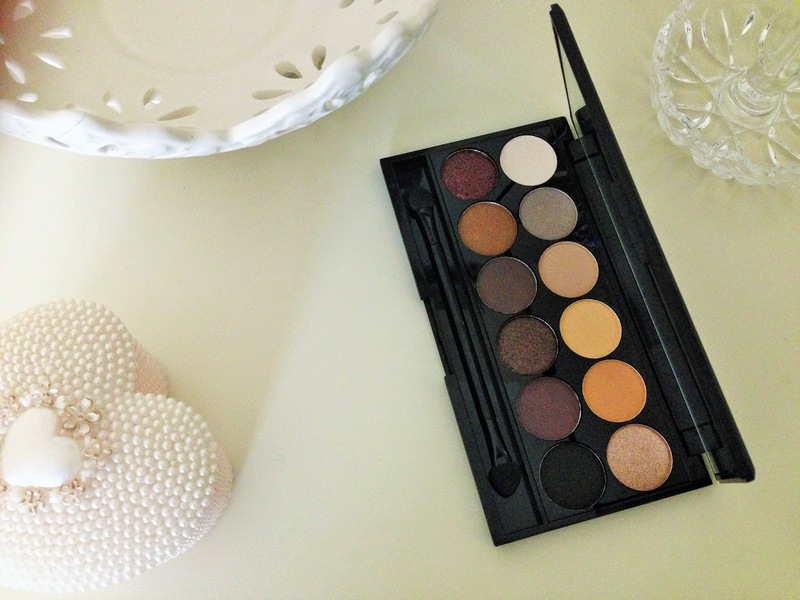 I think my fav palette is one I got from makeup rev, closely followed by the Naked 2 palette! love the sleek palettes! you look fab! Such a pretty palette, those shades are beautiful! I wish more palettes would come with more matte colors and less shimmery ones. Shimmer just doesn't fit in well during the day! What a beautiful palette ! I love the colors ! the colors look great! i really want to try sleek palettes.